Working on a daily basis with our customers’ logos and branding, we have long understood that the time it takes for an opinion to be formed from visual signals, is measured in milliseconds. So, we’ve collated some information in a non-scientific way, and looked at how the generally accepted perception of different colours affects brands and consumer reactions. Read on to find out how important those milliseconds can be. You can download a printable PDF version of this info-graphic here. It has long been known that colour can influence mood, emotion, behaviour and even product choice. Studies of the theory, both scientific and non-scientific, are aplenty. We’ve taken an infographic look at some of our best known clients, and how they have used colour in their brand. In (unscientifically!) researching and creating this infographic we were interested to see that the colour psychology theories don’t apply, almost as often as they do! It also struck us how historical and cultural elements affect our perceptions of colour in branding. We’ll let you be the judge. The colours you choose to represent your brand are important because they will undoubtedly influence the message you are conveying, so when you’ve filled your boots with our beautiful graphic, read on to find some practical advice about considering colour in your branding, logo and marketing. Black is a serious colour and has denoted Power, Strength and Authority for as long as anybody can remember. Hence, it seems a safe choice for a long established financial institution such as Lloyd's of London. Blue is widely cited as the world’s favourite colour. Its perceived qualities of Trustworthiness and Reliability make it a good choice for businesses needing to communicate Dependability and Continuity - like Westcon. The colour with the longest visible wavelength, red is for Energy, Passion & Excitement. But the most important quality of red in a marketing sense is that it is the most ‘shouty’, attention demanding colour going. Pink is associated with Femininity, Nurturing and Calmness. You might think then that for a non-gender specific organisation, but consider how a colour’s tone can totally change it. Colour psychology is not a science! Yellow is a funny one - on one hand associated with Cheerfulness & Optimism, and on the other, it can signal Caution. 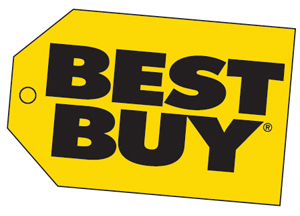 The multinational electronics company Best Buy uses the eye-catching colour in its bold logo. See purple, think Royalty & Sophistication. Some sources attribute Wisdom to the colour. 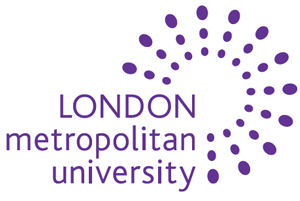 London Metropolitan University runs a Brand Management degree course so we reckon they must know what they're doing! 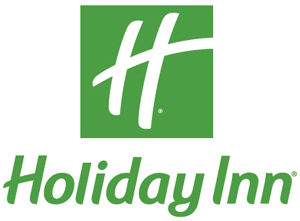 Associated with Health, Nature & Peace, green has been the choice of the hotel chain Holiday Inn for over 1/2 a decade. A Calm and Relaxing colour, green is ideal for the likes of leisure based businesses. Orange is the colour of Positivity, Cheerfulness & Dynamism. Some marketers believe that orange denotes a call to action & sense of urgency which is no bad thing in a competitive market such as communications. 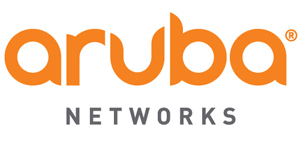 notwithstanding brand logos and trademarks not relating to Fluid Branding Ltd and which are retained by their respective owners). Subconsciously, we have become comfortable with certain colours being associated with certain products. For example, a brief search for bank logos in Google Images will show that a significant proportion of banks use the colour blue. Consider the service or product you are selling and ask yourself if the fit is right for your chosen colour. The most obvious example would be the use of green which represents nature incontrovertibly. A colour widely found in the natural world, green represents renewal, growth and food, and is the obvious choice for companies providing renewable energy, recycled products or food. Something like purple or black may not be as suitable. Some colour choices are more to do with association and what they bring to mind, than how they make us feel. For example, many flag carrier airlines will use the colours of the nation’s flag within their branding. For example, Italian airline Alitalia. Another associated colour choice would be blue for marine based businesses. Don’t believe everything you read. There are a lot of articles and blogs to be found in which a neatly defined set of feelings and reactions can be declared as a basis on which to choose a particular colour for your brand. But, while it’s not all substance-less drivel (not all, but nearly all), common sense says that the psychology is too dependent upon individual experiences to be able to pigeonhole each colour in that way. Much more useful is to look for broader message patterns and think hard about the context and message you want to convey. Of course, as with most things to do with human behaviour, every colour will not necessarily have the same effect on every viewer. If, as a child, a person was forced to wear a particular shade of yellow which they hated, they may have an aversion to the colour as an adult! There are factors other than colour which will also influence a person’s perception of your branding; the use of typefaces is another story altogether! Much of colour psychology is influenced by learned experience and circumstance which is unique to individuals, and it’s impossible to hit the sweet spot with every person, all of the time. 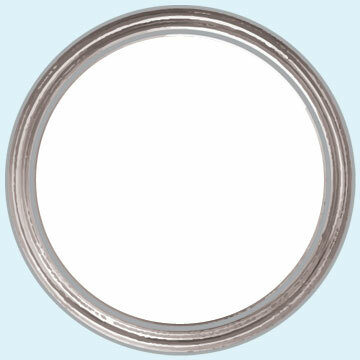 However, there are certain colours that are rarely used as a main colour. Have a think about the colours that the leading businesses in your industry are, and are not using. Some of the perception of colour is influenced by culture and context, so remember that colours may be received differently between cultures. Consider the culture types in which your brand will be consumed. For example, in South Africa, the colour red is associated with mourning. 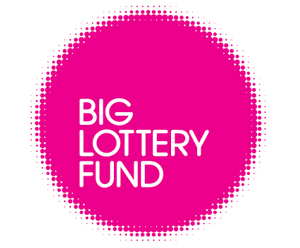 Don’t neglect to consider the context in which you are going to use your logo. For example, if you were to use umbrellas to promote your company, you need to think about the base colour of the umbrella to ensure that your logo will stand out but not clash. Don’t be afraid to step outside the conventions of the industry ‘comfort zone’! 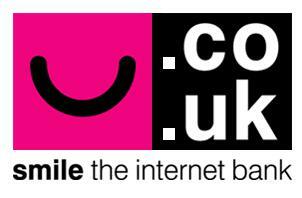 Going back to the example of banks using blue, when Smile Bank came along in 1999, it was of a different kind – the UK’s first full internet only bank – and the pink and black logo set it apart from other banks.